As exciting and as fun skiing could be, being properly dressed for the activity is necessary to ensure you’ll have a great time. 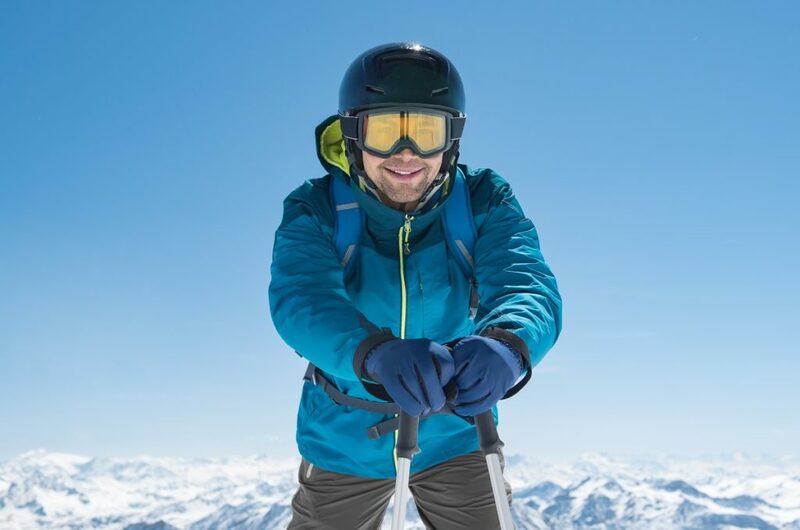 Along with your ski gear and boots, picking the right ski jacket can make a big of a difference to your performance as you glide down the slopes. 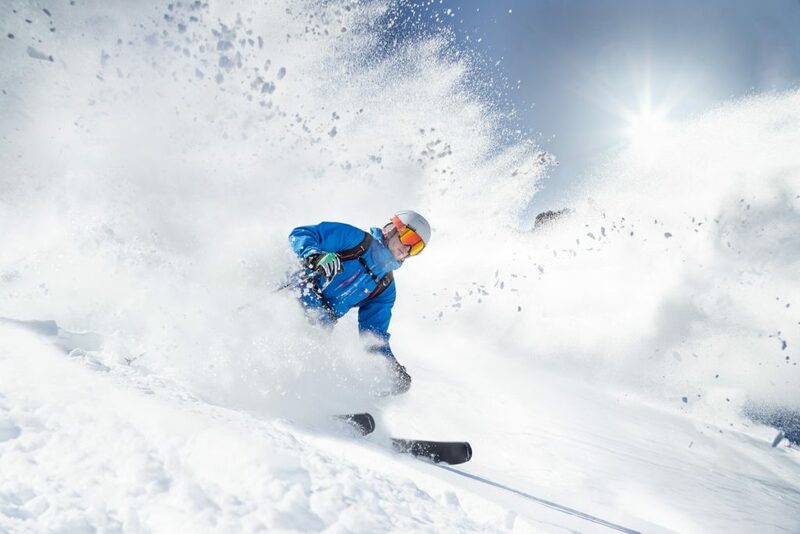 Now, if you have a ski trip planned, you’re probably sorting through your possible jacket options to find the most appropriate and comfortable of them all. Shopping for one can be quite challenging, but if you know what to look for you can easily overcome this task. Here are a few things you should consider. You could find a variety of shops offering ski jackets, but there are only a few brands that produce high-quality and weather-resistant ones. Among those is the Descente brand, which is known to create the best shell jacket. The apparel they have are said to be durable, long-wearing and can keep you warm for hours especially when you’re skiing or doing any snow-related activities. Slim Fit. These are body hugging ski jackets which are of tailored to fit perfectly right around your waist and shoulder area. This is designed to give you lighter and more active movements. Regular Fit. It follows the standard fitting size that goes below the waist. It offers a flattering look without making it look too tight or large for the body size. For this fit style, you can enjoy bigger movements especially when you’re doing some tricks as you ski. Relaxed Fit. This is the comfiest take for a ski jacket. There’s definitely more room on the shoulder and chest area which are ideal for more layers of clothes. In addition, as compared to the other two, it’s more comfortable since it doesn’t end up too tight to wear. To brace your body to the cold and freezing weather, you need to pay attention to your jacket’s insulation. As you shop for one, you’ll find that there are a variety of kinds available. For this, it’s best that you go with a jacket made from fabric that could keep up the heat and breathable at the same. Fleece, synthetic, and nylon are just some of the choices you may want to consider. Another important factor you must look at is how easily the jacket can get wet or the water to permeate into it. This is known as the waterproof rating. It can be often measured in millimeters (mm). The ideal level of waterproofing should be no lesser than 5,000mm. You could go all the way to 20,000 mm and above if you want to repel the possibility of getting wet. Again, it will depend on your own preference. The next time you go ski jacket shopping, be sure to keep these things in mind. By doing so, you can ensure to pick the perfect set of apparel to keep you warm, comfortable and dry as you enjoy the snow outside.